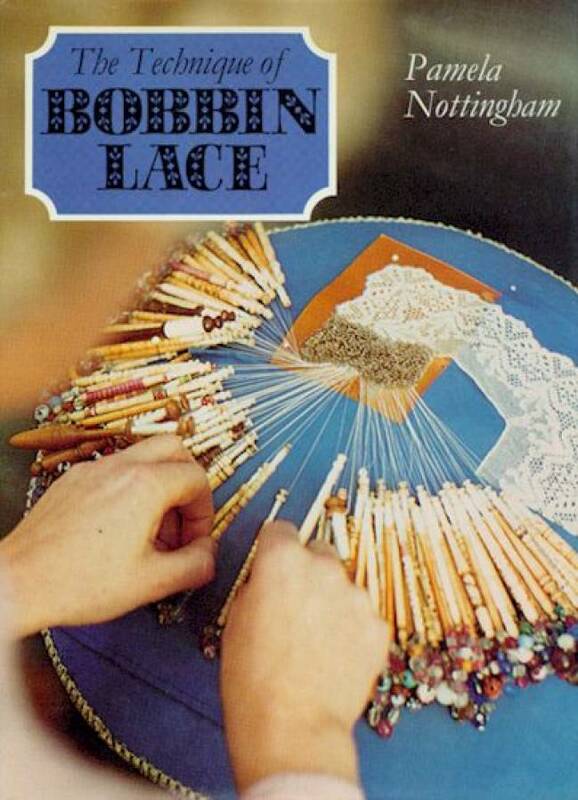 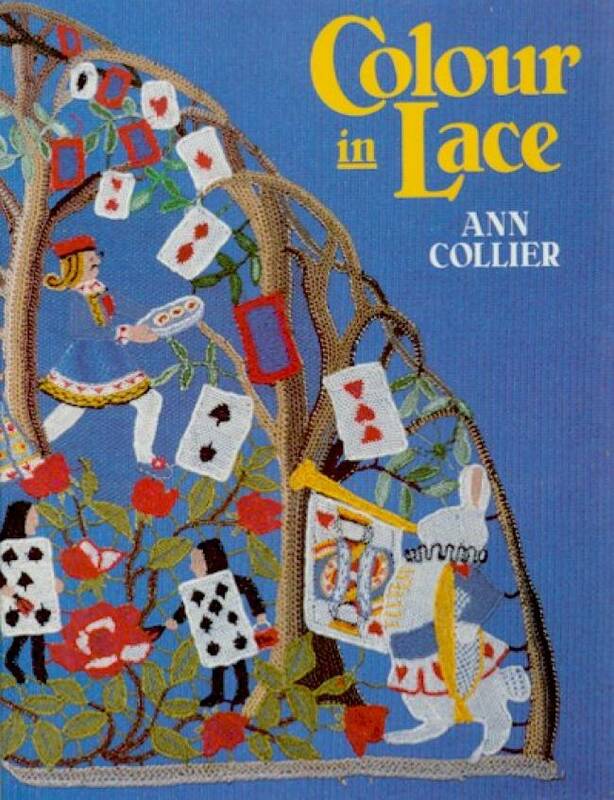 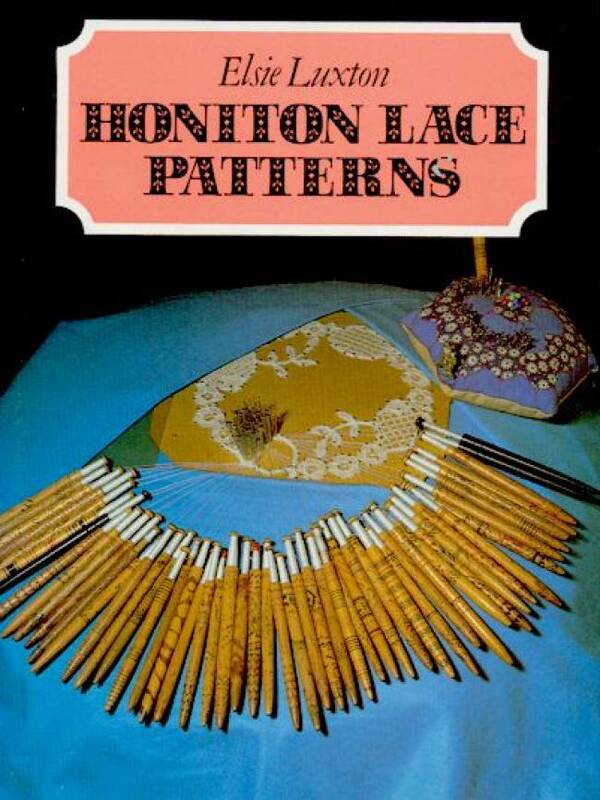 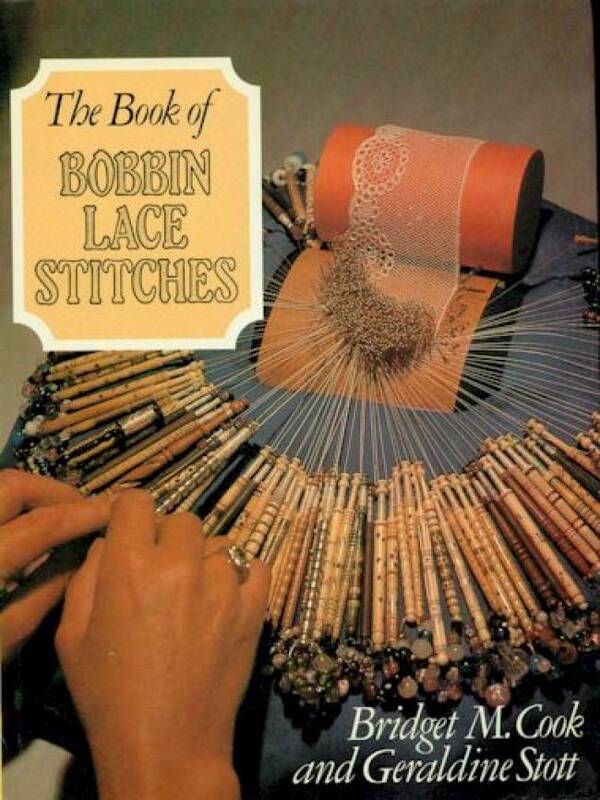 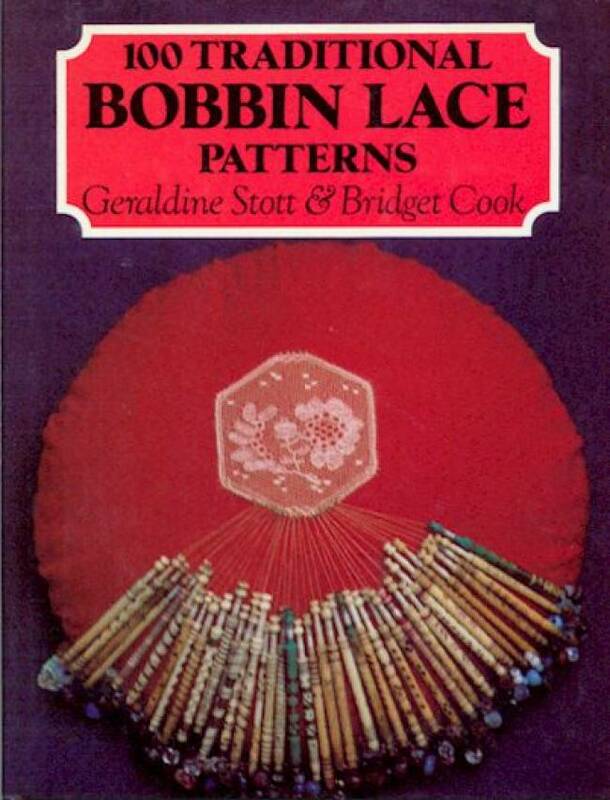 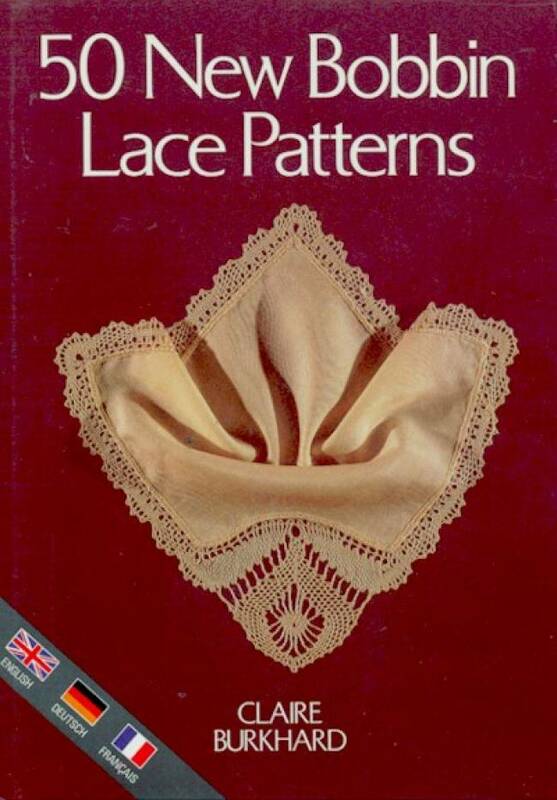 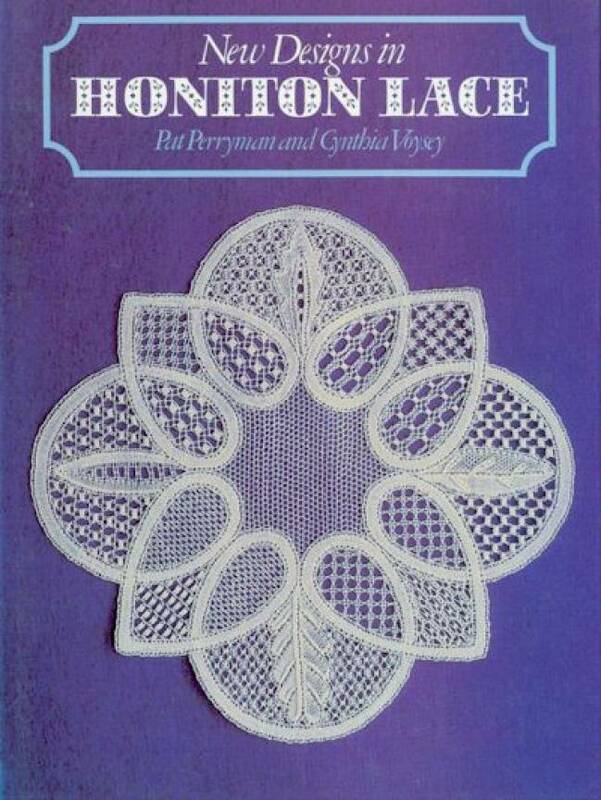 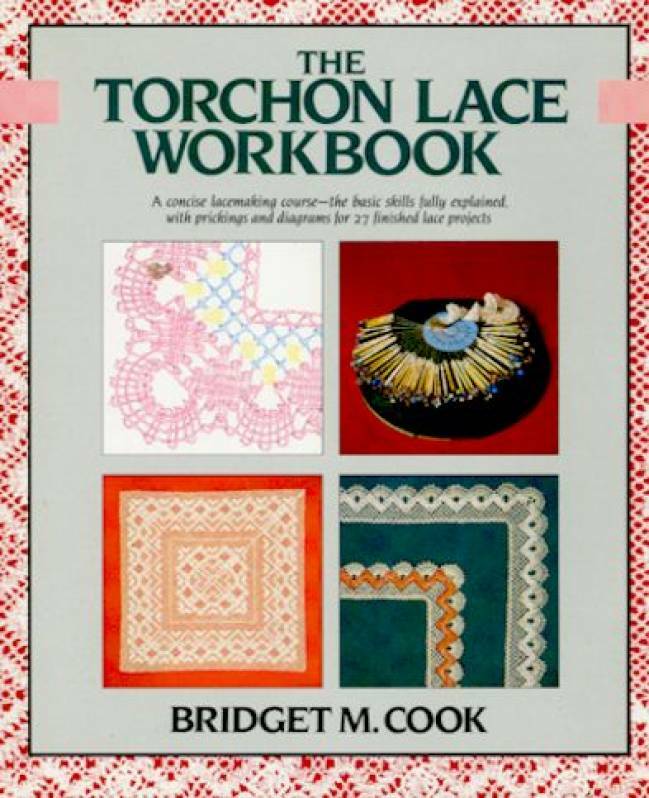 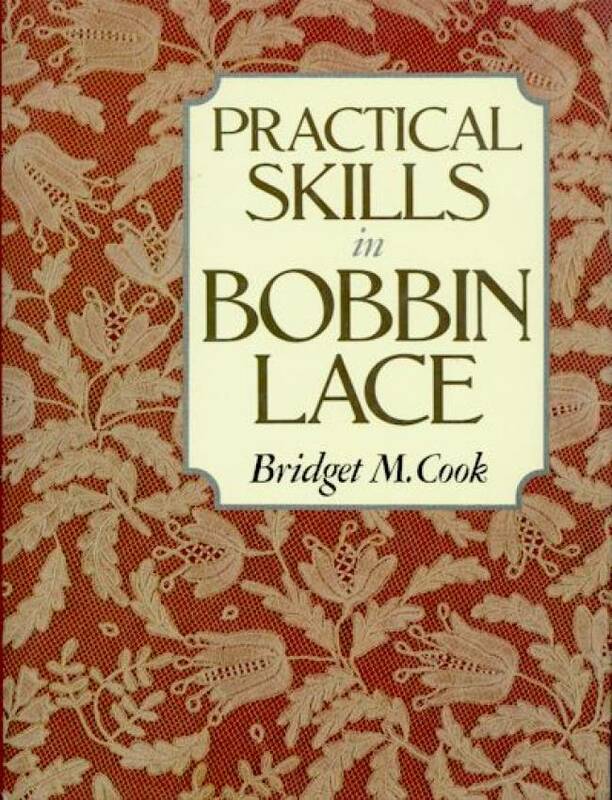 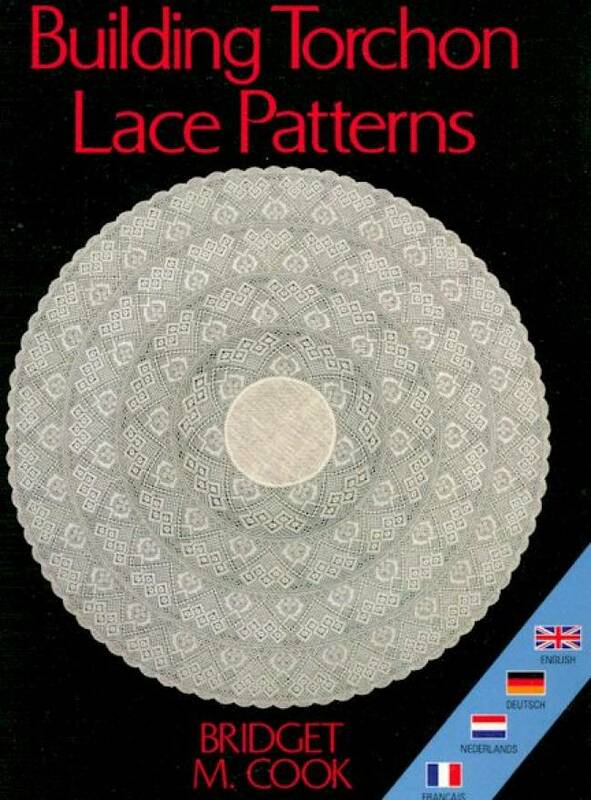 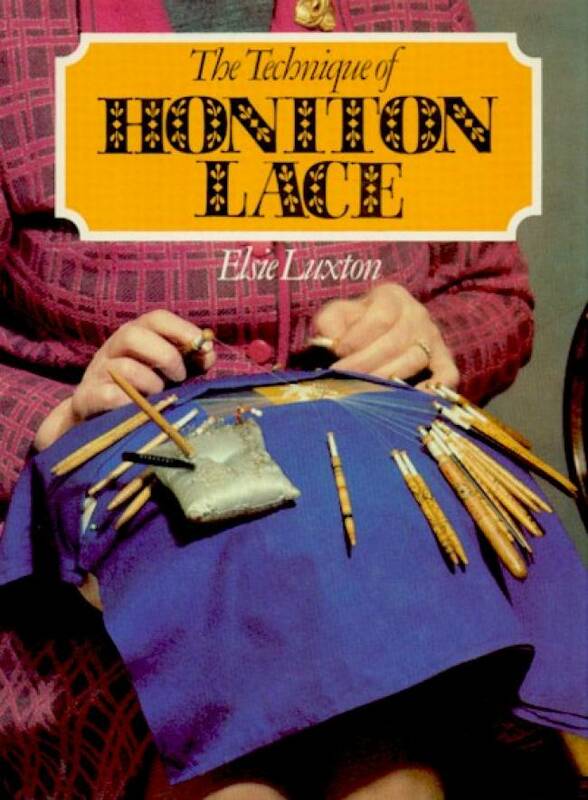 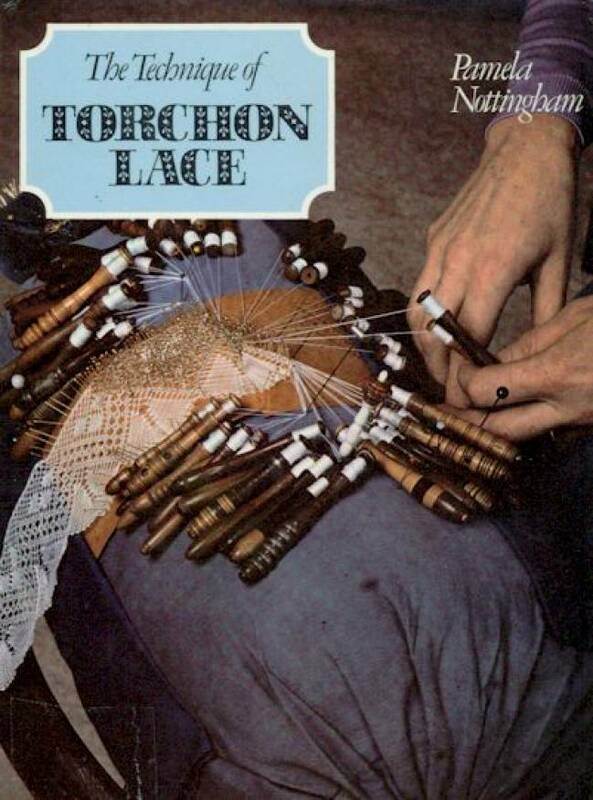 There are many lacemaking and tatting books (and those of other needlecrafts too) that are now out of print but are still widely sought-after and of interest and practical use. 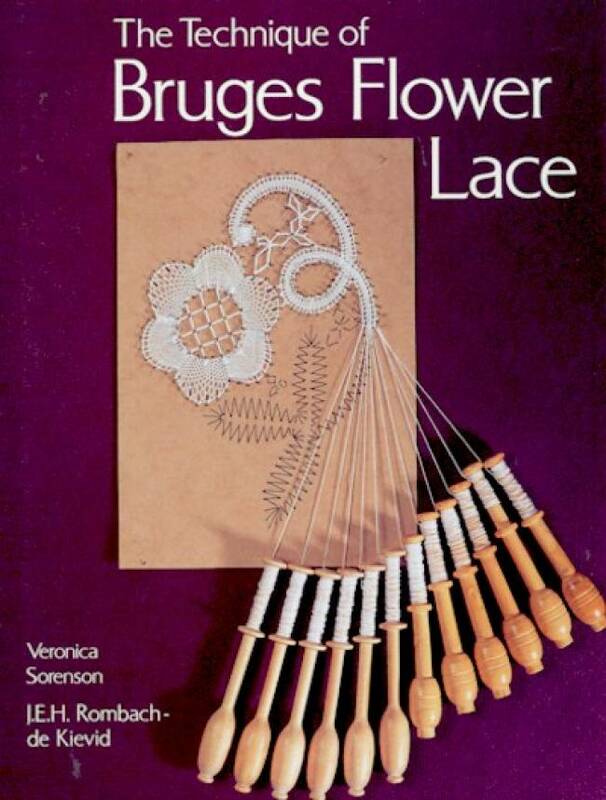 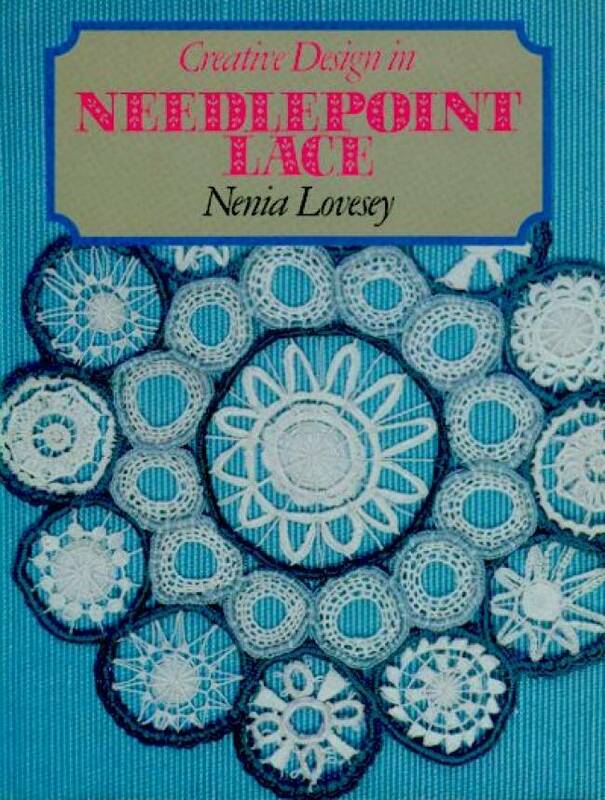 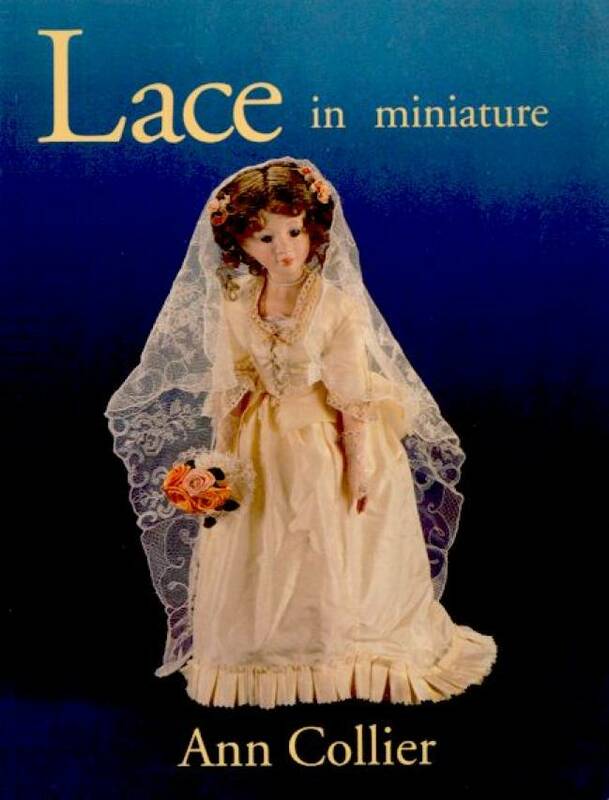 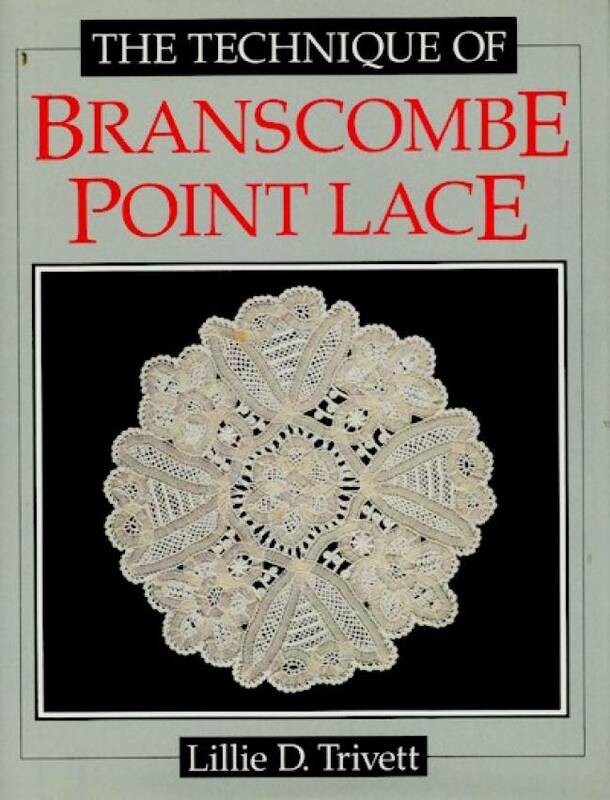 From time to time, as we acquire books - mostly lace or tatting related, but occasionally other needlecrafts - which we believe are of interest, we will offer them here. 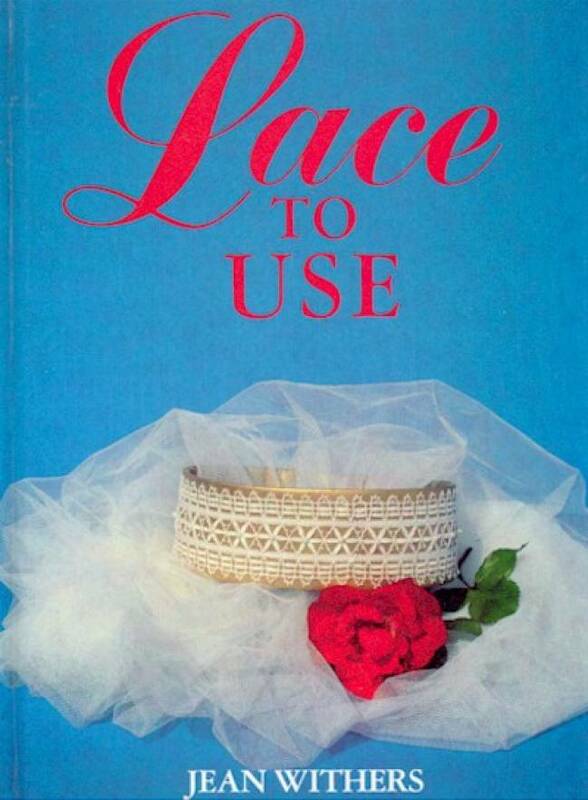 Unless a book is particularly old or rare, it will be in a used, but not over-used or abused condition. 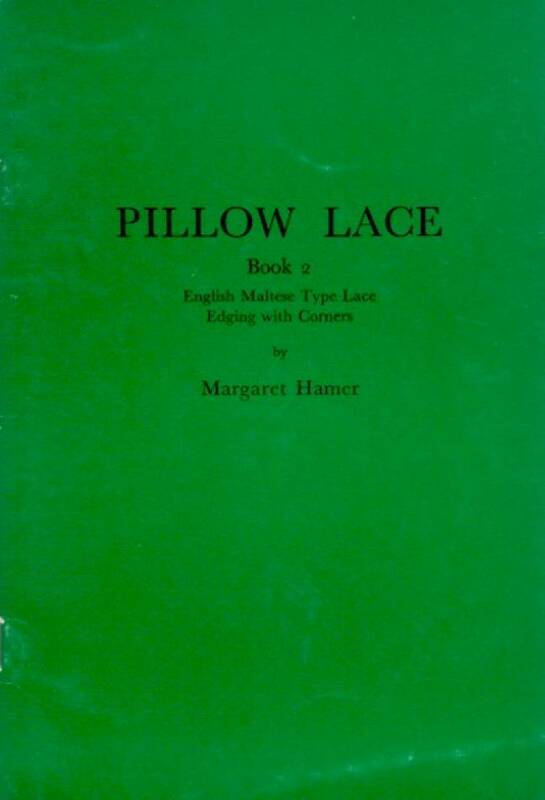 In all cases we will provide a description of its condition.